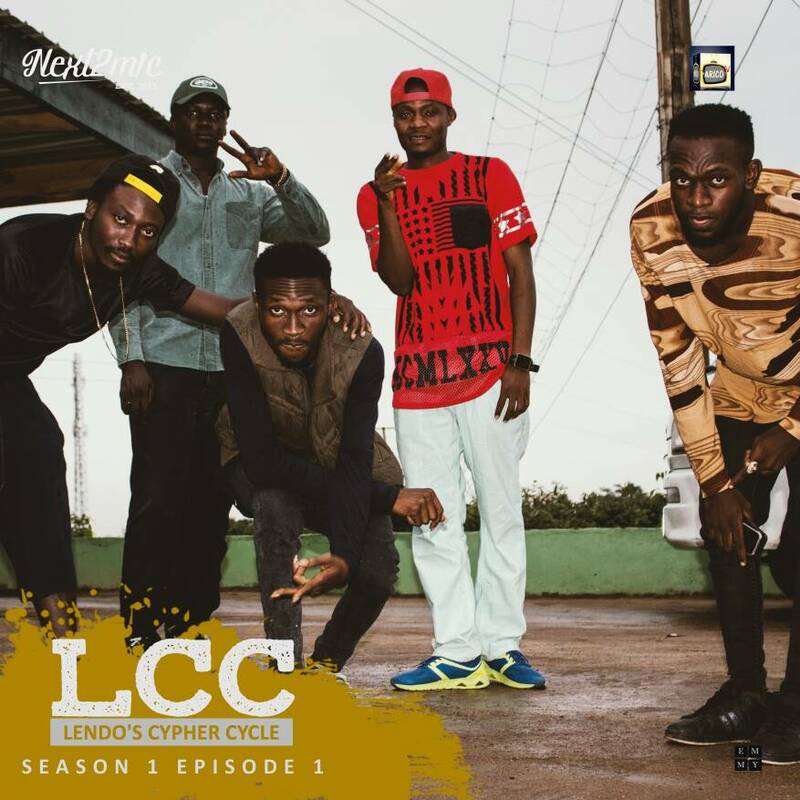 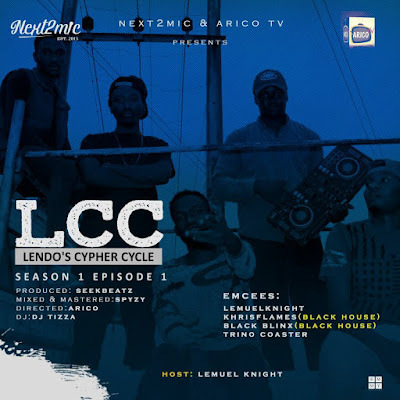 NEXT2MIC & ARICO TV presents “LENDO'S CYPHER CYCLE” (LCC) Season1 Episode 1 featuring LEMUELKNIGHT, KHRISFLAMES,BLACK BLINX, & TRUNO COASTER. 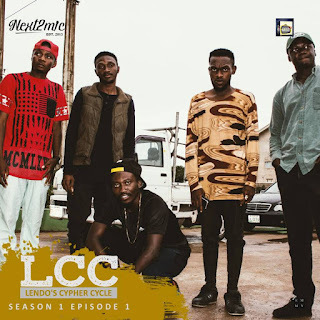 Did you just ask Yourself what a CYPHER is? well, A cypher or cipher is an informal gathering of rappers, beatboxers, and/or break-dancers in a circle, in order to jam musically together. 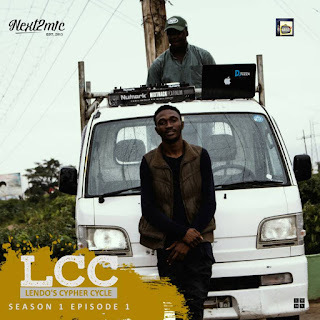 CLICK HERE TO DOWNLOAD (STANDARD QUALITY) 16MB.